The high-quality V-20 Shower Water Filter System offered by Vitasalus/Equinox Products effectively improves municipally treated water by significantly reducing chlorine, chloroform and harmful VOCs, while enhancing pH for a cleaner, more healthier and enjoyable shower. 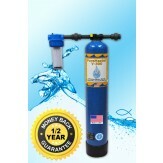 The V-20 is designed to perform for 1 to 2 years or 20,000 gallons, whichever occurs first. 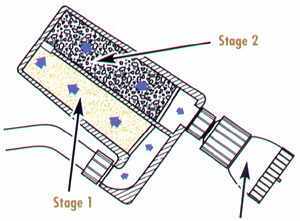 The V-20 Shower Filter's unique and advanced two-stage design provides superb media contact-time to address sediment and/or particulate matter, Volatile Organic Chemicals (VOCs), chlorine, chloroform, benzene, pesticides, lead, iron, and hundreds of other harmful contaminants found in our shower water. This ultimately contributes to softer, healthier skin and hair for you and your loved ones. 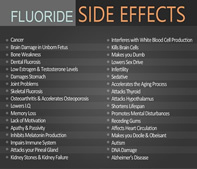 The V-20 also helps to reduce the risks related to absorption and inhalation of toxic and dangerous chemicals, which are thought to be up to six times more harmful absorbed through the skin, than by drinking. 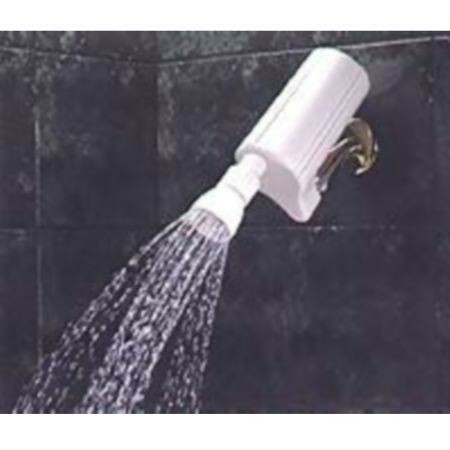 In addition, this do-it-yourself, easy-to-install system is designed to reduce water usage up to 40%, helping to conserve water while still allowing an enjoyable showering experience. The V-20 Shower Water Filtration System is the most effective, affordable and convenient shower filtration system available today. 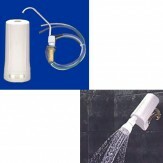 Order your V-20 Shower Water Filtration System Online Securely below. I have used shower filter for about 15 years..., Review by Rick S.
Fast shipping, Review by Bradley C.
Great product, price, Review by Andrew G.
Great product, price, Review by Kerrigan S.
High quality, Review by Mihai U. Great item, Review by Linda R. Excellent!, Review by Svetlana R.
Great support, Review by Christopher O. Solved problem, Review by Aubrey J. Very good filter, Review by Mihai U.